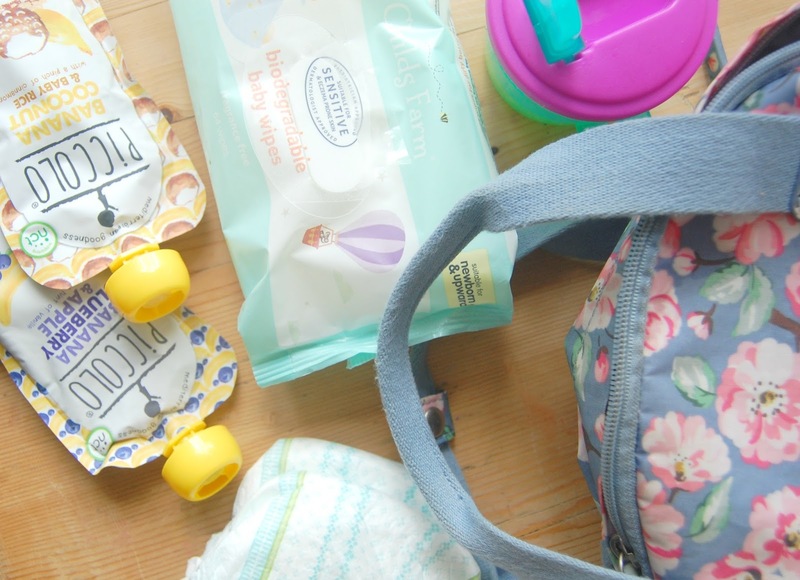 I don't know about other mum's but leaving the house with two little ones I often feel like I'm carrying everything in my bag but the kitchen sink! To be fair TJ has just turned five so there's a few less things he needs but you can still guarantee he's going to want a drink/tissue/snack/plaster/ random Lego man at some point in the day. I did buy myself a lovely baby changing bag just before little E was born but since he started to get on the move I realised I needed something a bit easier to carry and a bit more robust for days out. I picked up my gorgeous Cath Kidston bag (as a birthday treat to me!) a few months ago and I love it. It's really lightweight -which is obviously needed, has plenty of space for a multitude of things and is just so very pretty and flowery. Which I need. Being the only girl in the house. Although my bag looks pretty it's usually concealing the messy contents of a day with two little guys; mostly soggy muslin cloths, broken biscuits, "treasures" that TJ needs me to look after (i.e flowers and rocks from his travels! ), sticky toys and other such delights! Depending on where we're going that day I tend to pack different things as we might need them like changes of clothes and extra toys but I always carry the essentials wherever we go. Simply because I know we'll need them as we always do. I always make sure I have drinks for both boys as well as a little snack as I know at some point they'll be thirsty, hungry or just grumpy! I always keep a couple of Piccolo pouches in there because they both love them. Nappies and wipes are the obvious first check whenever we leave the house; Little E, being a wild one, is in pull-ups now as they're much comfier for him to wriggle about in and there's no way he'd lay down to be changed anymore! 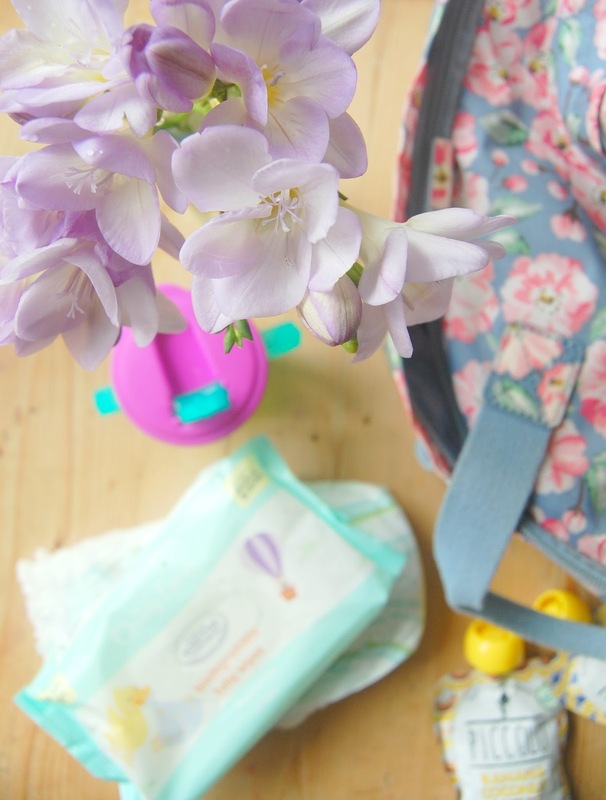 Wipes are a must have in any Mama's bag; they're always needed for a quick nappy change, dirty faces or sticky hands. 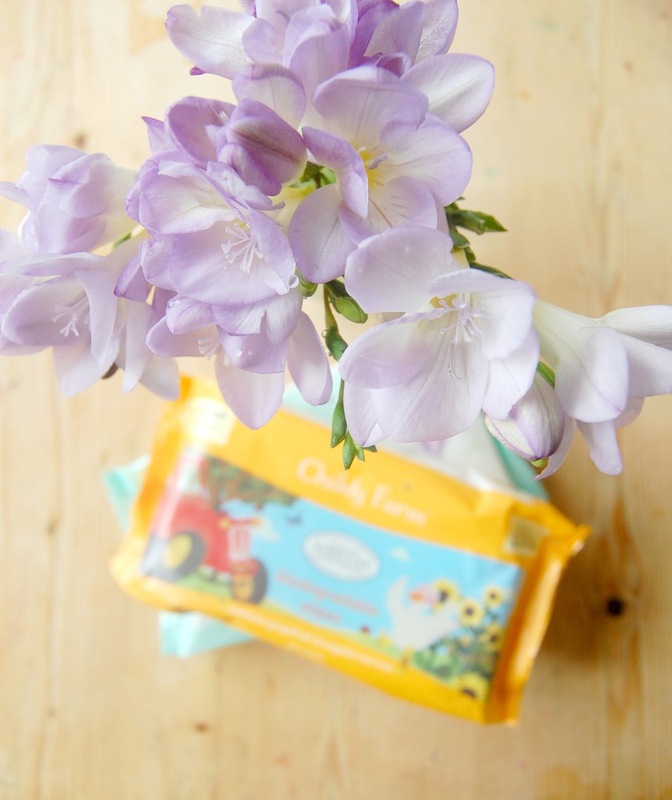 I'm always on the lookout for good wipes for sensitive skin as both boys have skin that irritates quickly, so I was looking forward to giving these from Child's Farm a try. 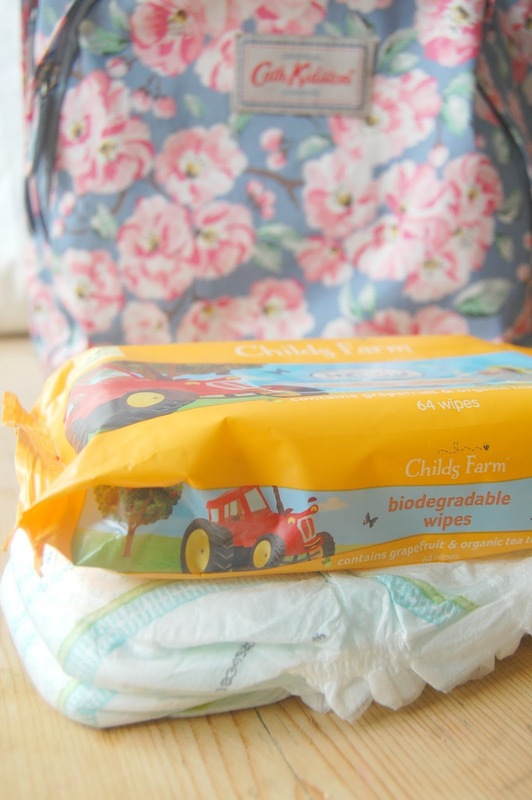 I'm pleased that to say that they didn't disappoint; as well as being really gentle and soft on skin they're also naturally derived and completely biodegradable which is great news for the environment considering the amount of wipes this house gets through! Although one type is unscented, both have Child farm's Happy skin promise™ and are suitable for sensitive and eczema prone skin. Child's Farm have built up a great reputation for being amazing on the most sensitive skin and are trusted by many parents with children who suffer from all different types of skin conditions. 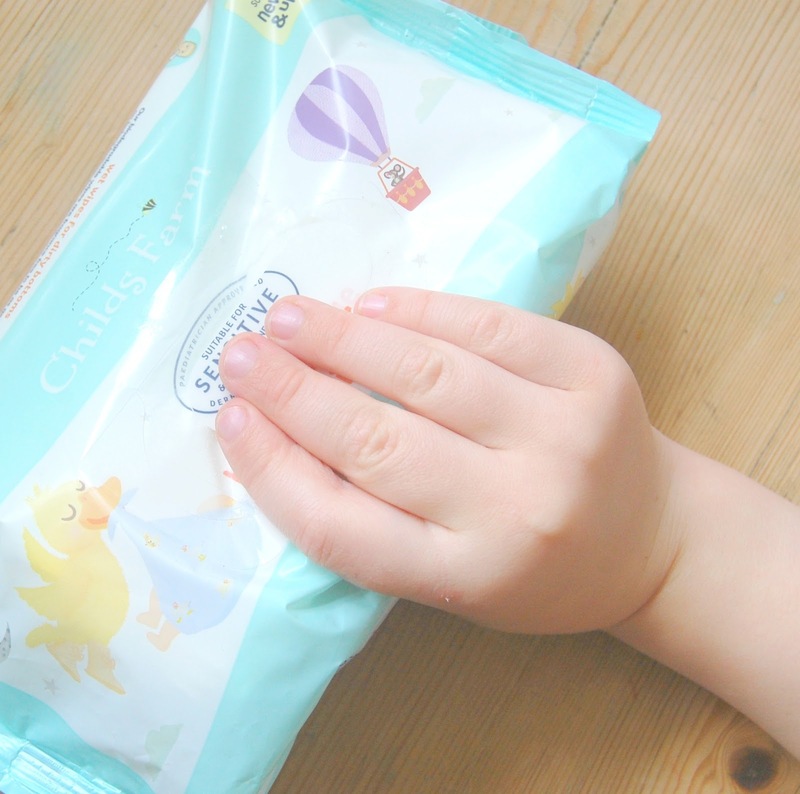 I really love these bright little packs of wipes; I found them to work really well, smell lovely and fresh and didn't cause any irritation whatsoever to either of our boys skin. 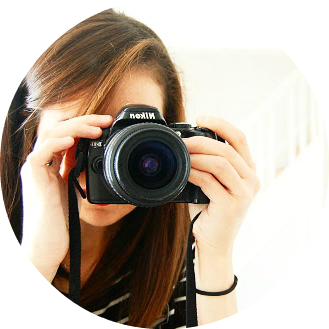 They're a perfect essential for our everyday messiness at home and keeping on hand in the bag! Generally when it comes to the things you'll use everyday, especially when it comes to small people, once you find something that works it tends to stick and I think we'll be sticking with these. 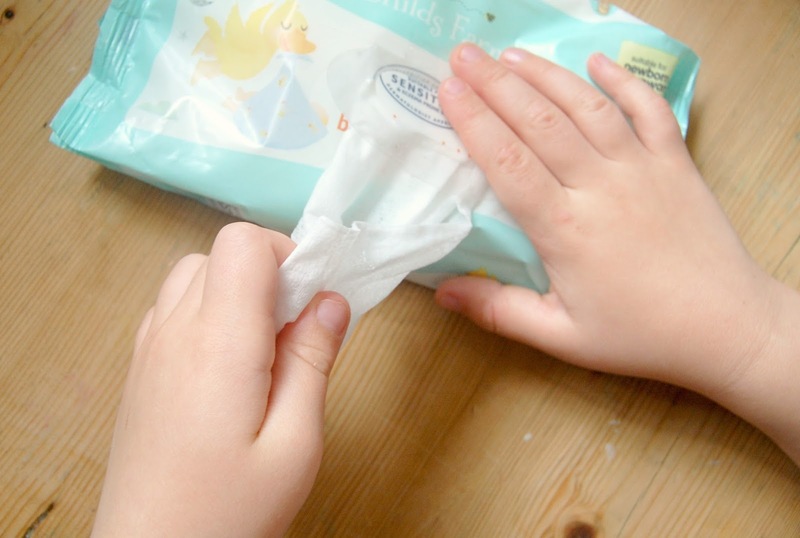 There are of course a lot of different and cheaper wipes out there, but if you've got children who get itches and rashes easily from scents and chemicals. you want something you know is safe and won't leave them feeling uncomfortable for hours. 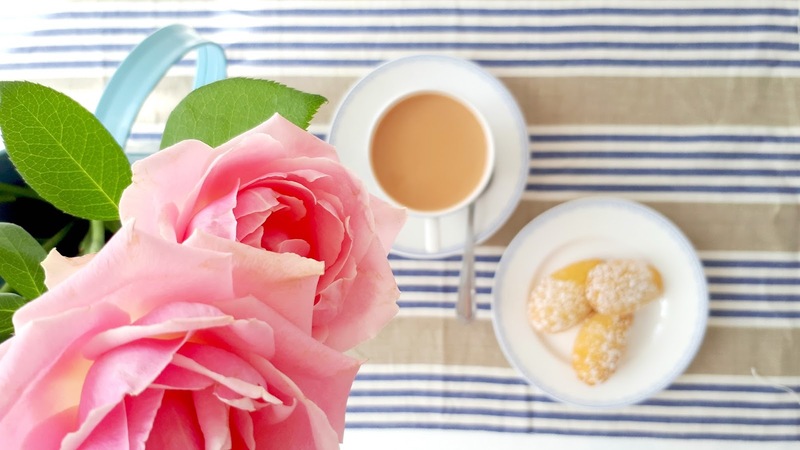 Its the simple things that make life that bit easier and it's one less thing to have to worry about! 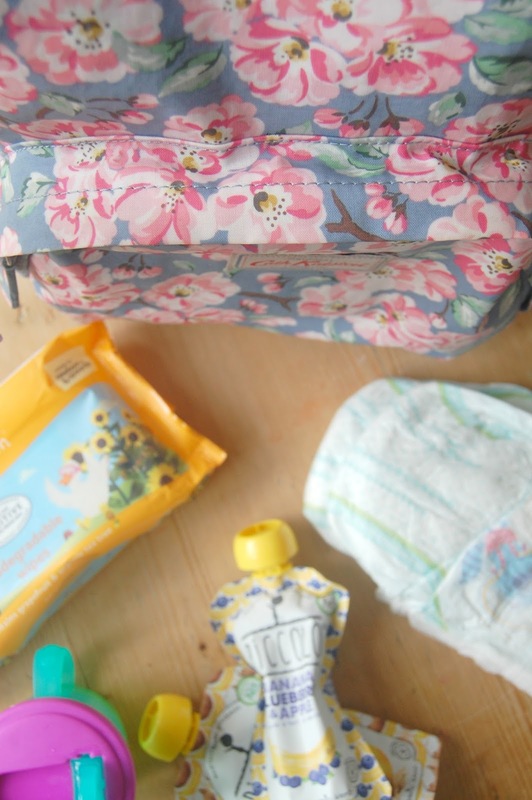 What are your essentials for when you're out with little ones?